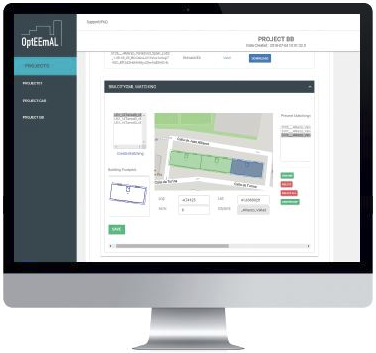 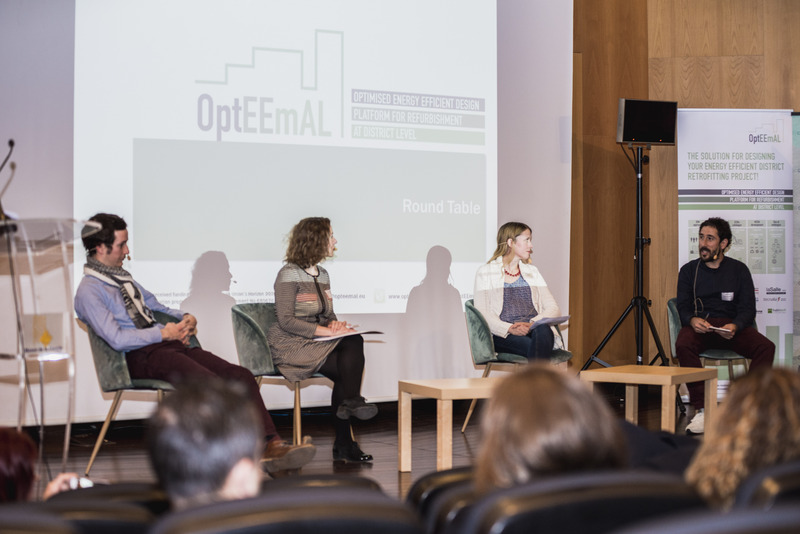 Experts learned about the use of the OptEEmAL Platform at the official OptEEmAL General and Technical Trainings! 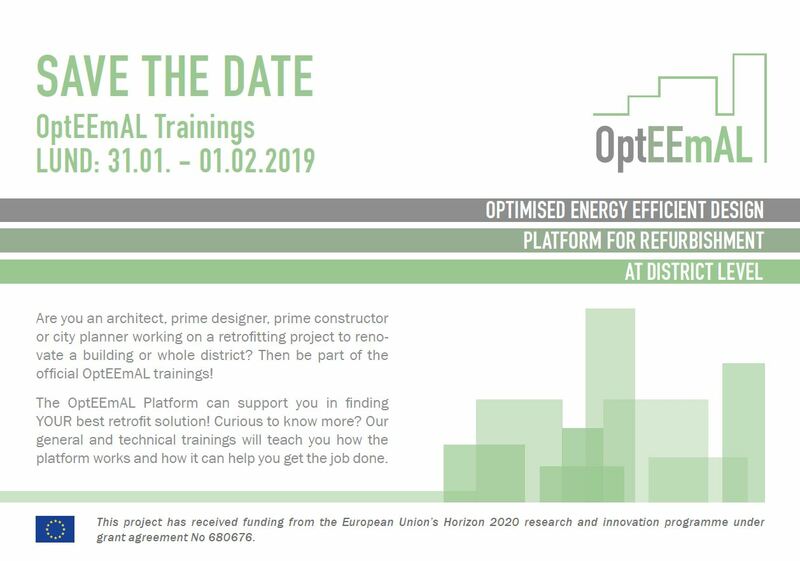 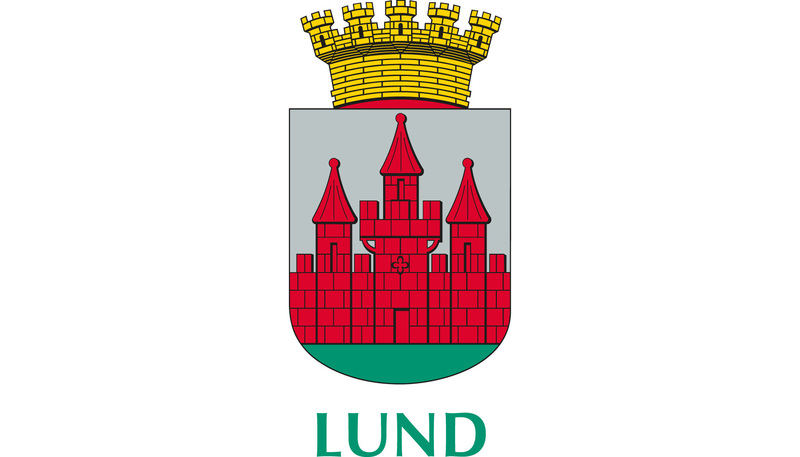 Our OptEEmAL trainings took place in Lund (Sweden), San Sebastián and Trento! 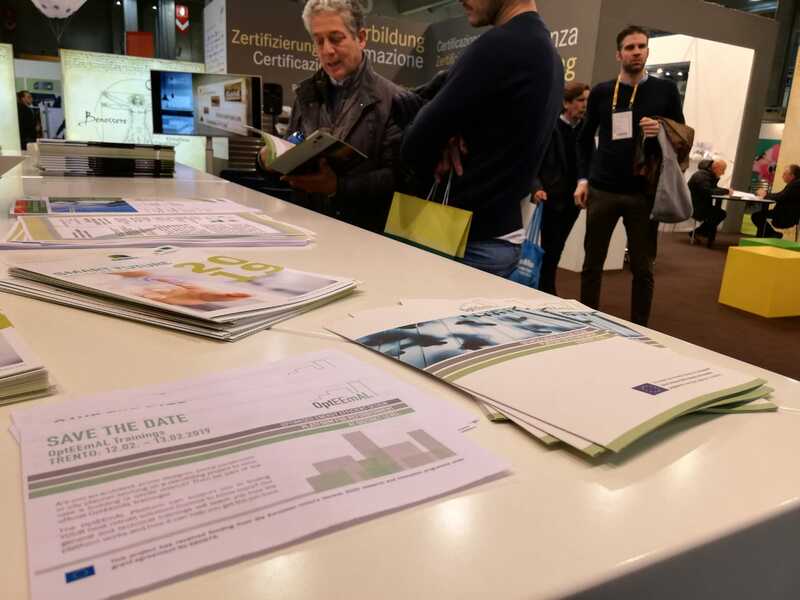 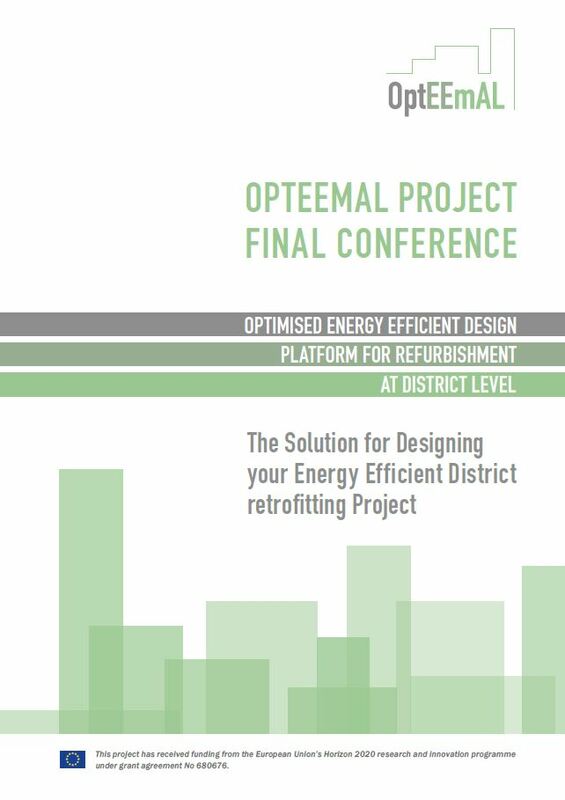 OptEEmAL project was present at international trade fair for energy efficient construction Klimahouse 2019 in Bozen!